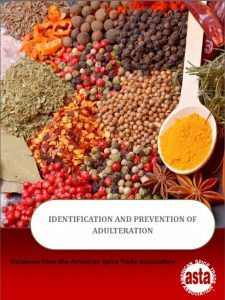 Adulteration is one of the major concerns of the spice industry and this guidance document provides a tool for companies to identify circumstances when adulteration may occur and then take steps to prevent it. 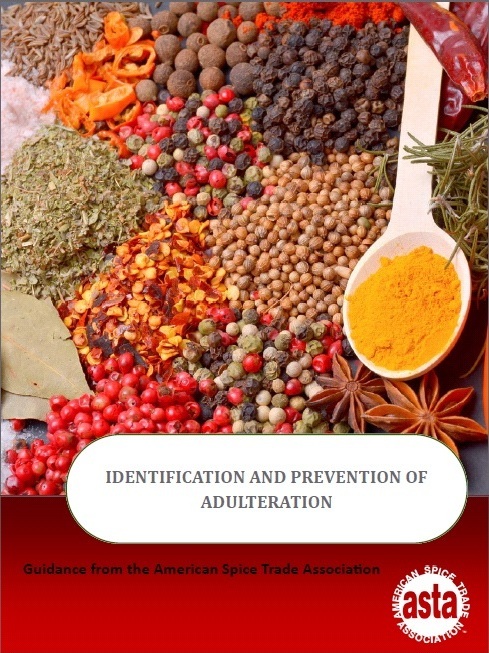 The ASTA guidance is based on a publication developed by the British Retail Consortium, the Food and Drink Federation and the Seasoning and Spice Association. ASTA has made this publication available for download for free. I remember when International Members went to the Convention mostly for holidays with a chance to meet U.S. customers. 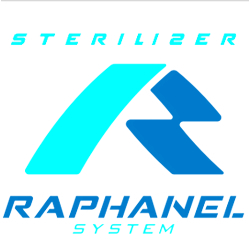 In today’s globalized marketplace, the ASTA Annual Meeting is an important forum even for those without direct business interests in the U.S, because of the information being exchanged. Pepe Sabater, Ramon Sabater, S.A.